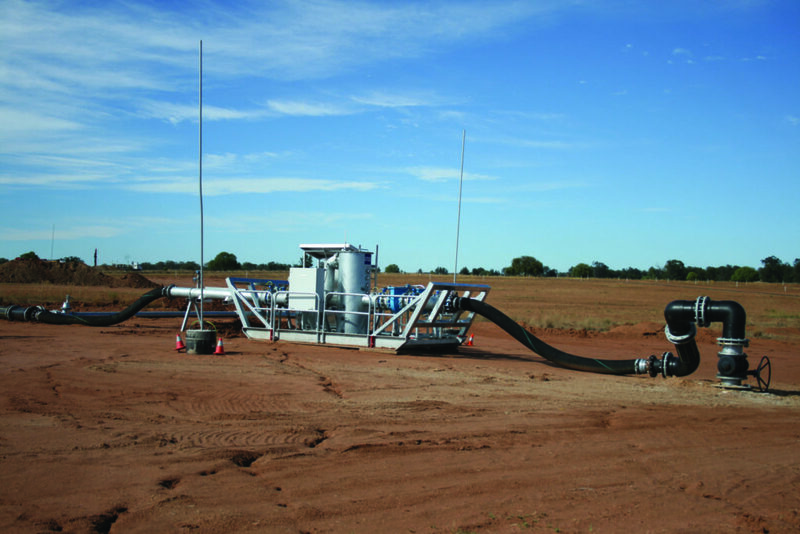 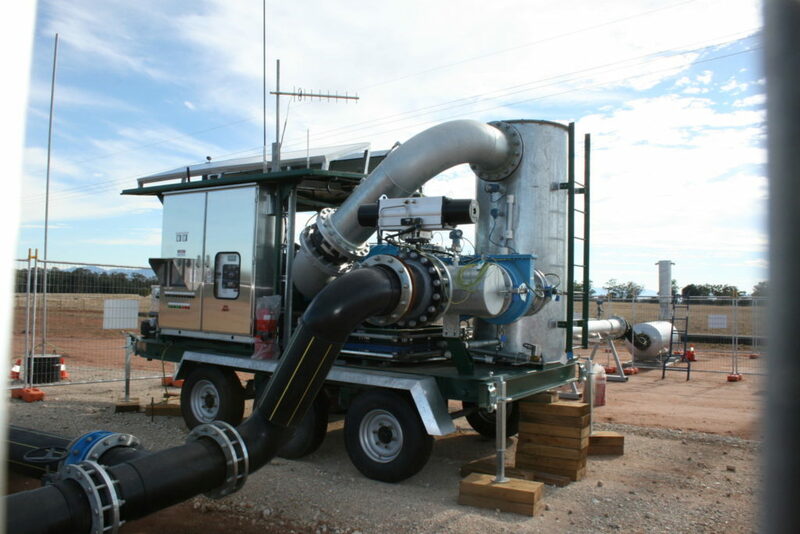 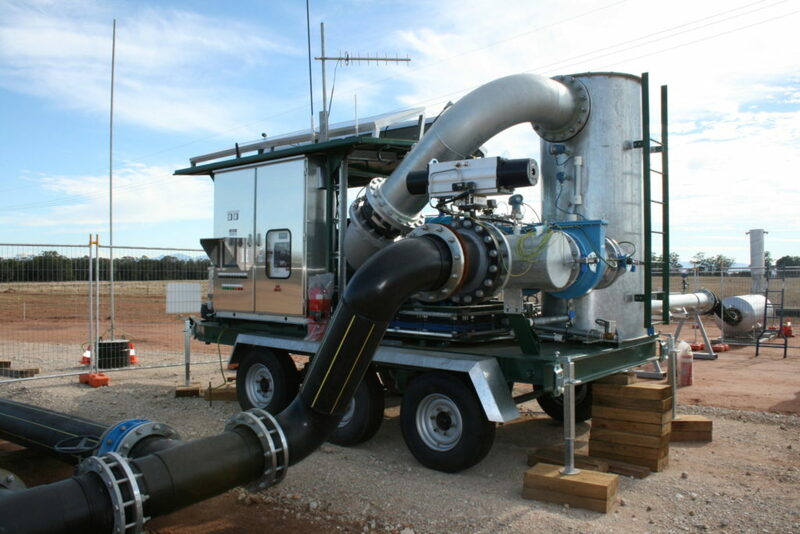 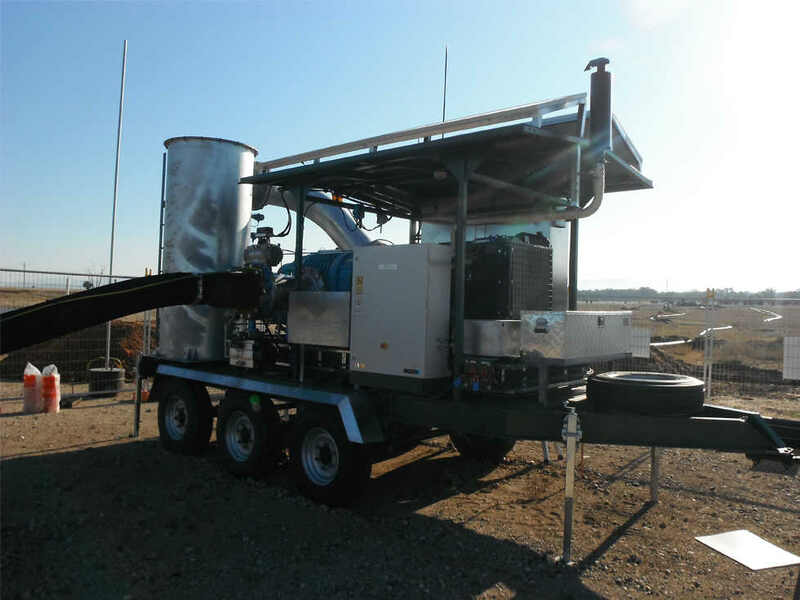 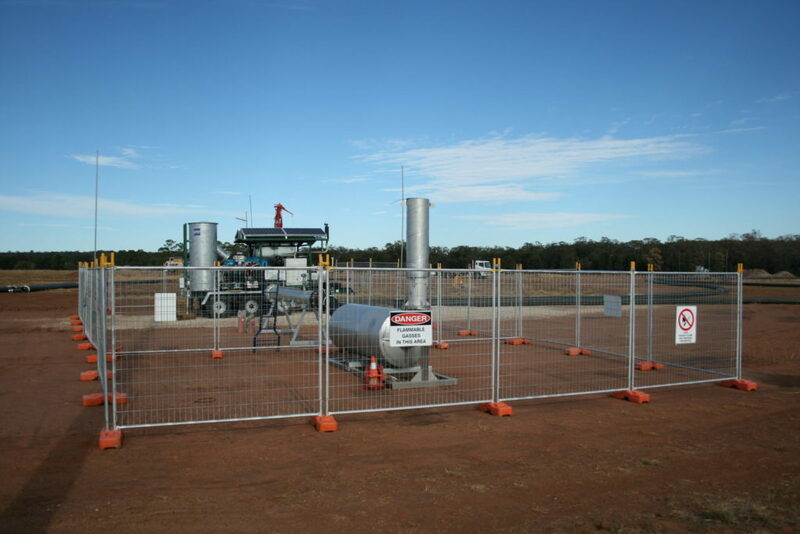 This was a development concept as a fully relocatable trailer complete with CAT engine driving a Tuthill blower, pulling gas from 3 separate skids/ boreholes. 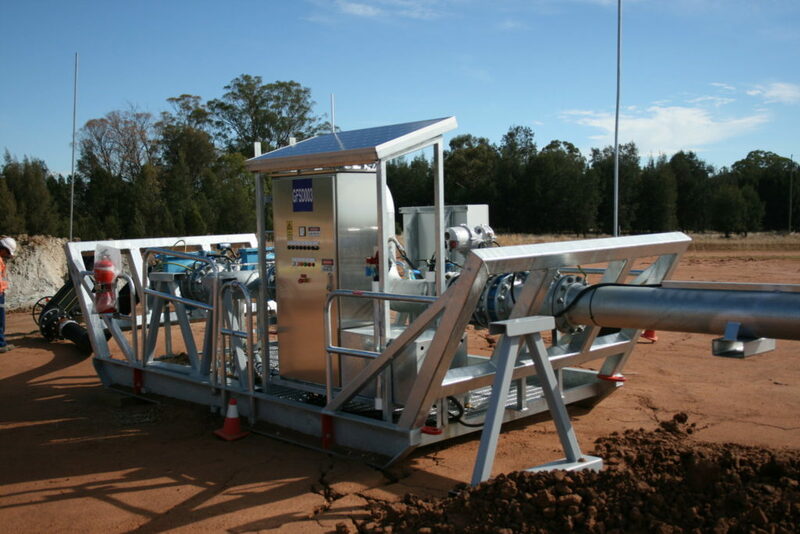 Full turn key, wireless communications investigation, and engineering. 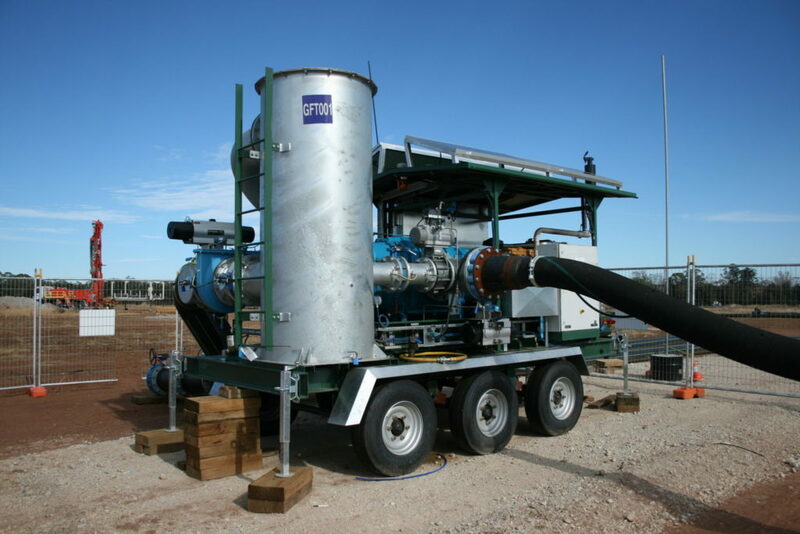 Design of the scada, electrical, mechanical, process, structural components and complete construction of the above. 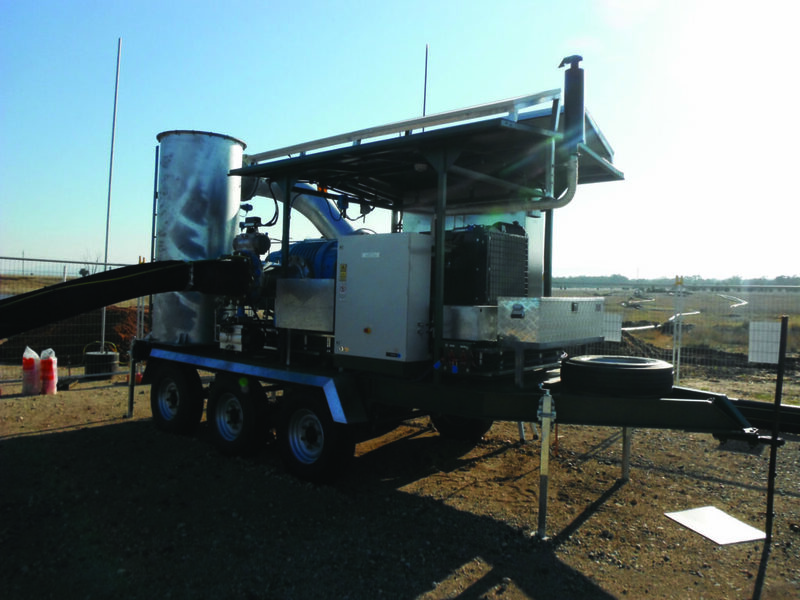 Eneraque provided a complete solution of this GOAF trailer to allow the underground longwall to continue to operate. 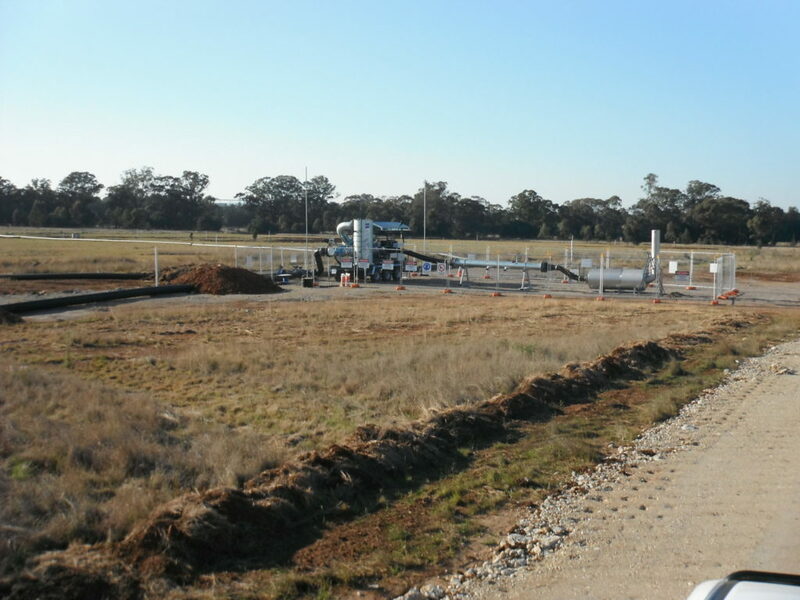 We have exceeded NCO’s expectations with the project delivered on budget and within the timeframe. 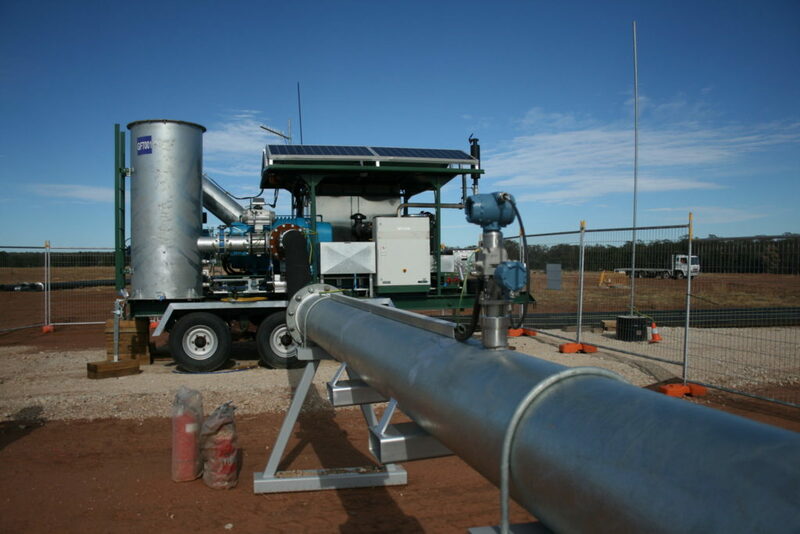 Eneraque established strong relationships with subcontractors during the project which will deliver further successfully installations into the Gunnedah Basin and Hunter Valley.